Rett syndrome (also called Rett disorder) is a rare neurodevelopmental disorder that affects brain growth and development. It starts in childhood, almost exclusively in girls. 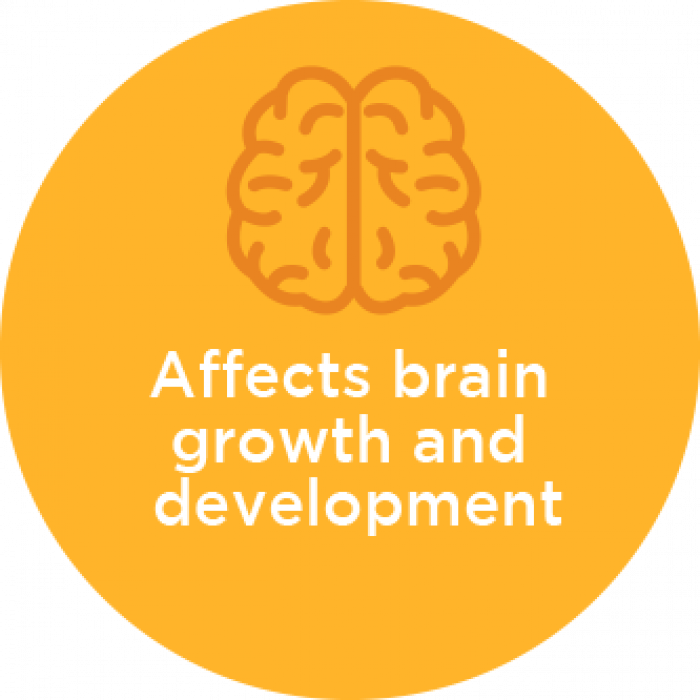 Its effects on brain development can affect areas such as muscle growth, walking and communication. Most children diagnosed with Rett syndrome have a gene (MECP2) that changes (or mutates) and interrupts typical brain development. This mutation causes the brain to either make too little of an essential protein, or to make damaged protein the body can’t use. As a result, the brain cannot develop typically. Most cases of Rett syndrome aren’t inherited. The condition, which can produce symptoms similar to those of autism, is linked to mutations in a gene on the X chromosome. 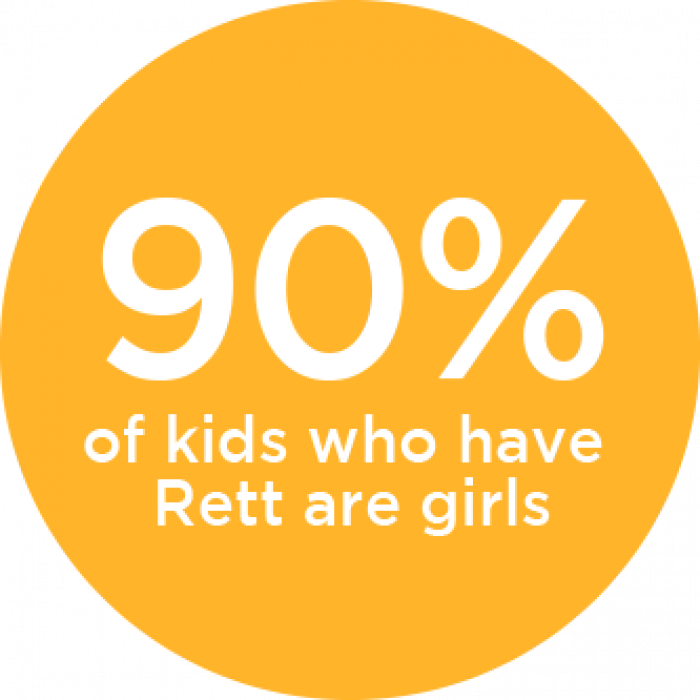 For this reason, approximately 95 percent of children diagnosed with Rett syndrome are girls. Rett syndrome in boys is extremely rare. 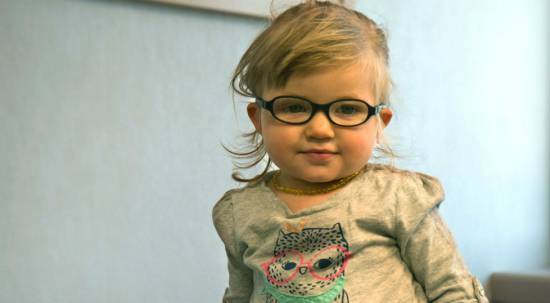 Most infants with Rett syndrome are girls who appear to develop typically until age 2 or 3. Rett syndrome symptoms appear to progress in stages. These phases vary depending on how serious the disease is, and how far along. Infants with Rett syndrome usually have no symptoms during the first 6 to 12 months of life. Then, during the early-onset stage (usually between 6 to 18 months), development slows or stalls. Children stop gaining developmental skills, such as walking or talking. They might also lose skills they had achieved. Loss of, or decline in, speech skills. Loss of eye contact or visual interaction. Loss of muscle tone (muscle weakness, floppiness). Lack of ability to use hands effectively. Repetitive hand movements (wringing, washing, tapping). Slowed brain and head growth. Experts believe the behavioral challenges linked to Rett syndrome might result from communication difficulties or an altered sensory system. Because of its symptoms, Rett syndrome often gets mistaken for autism, cerebral palsy or a developmental delay. And because signs of slowed head and brain growth can be subtle, Rett syndrome might go unnoticed until other delays become obvious. 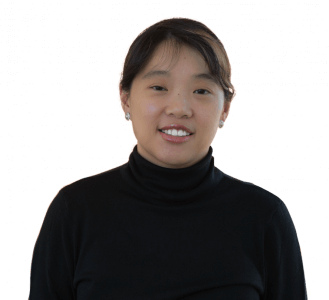 As children enter their early teenage years, the effects of Rett syndrome usually slow down. 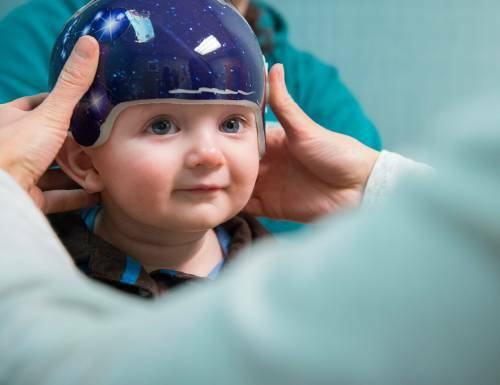 Their behavior might improve, and they might cry less or be less irritable. Alertness, attention span and nonverbal communication might also improve. However, seizures and movement problems are common. Due to immobility and muscle weakness, joint deformities and scoliosis might also arise. Many children remain at this stage for the rest of their lives. Kids who have symptoms of Rett syndrome should see a neurologist or neurodevelopmental pediatrician for testing to determine a diagnosis. Slow the loss of abilities. Assistive technology for custom seating and mobility equipment to improve or maintain independence. 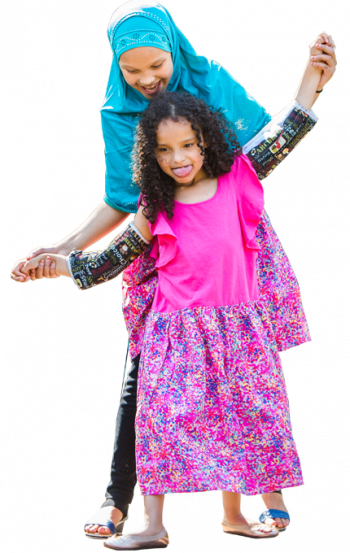 Braces (also known as orthoses) to help manage bone and joint deformities. Medicines to control seizures, reduce breathing issues, or maintain a steady heartbeat. Occupational therapy to improve or maintain functional hand use and ease repetitive hand movements. 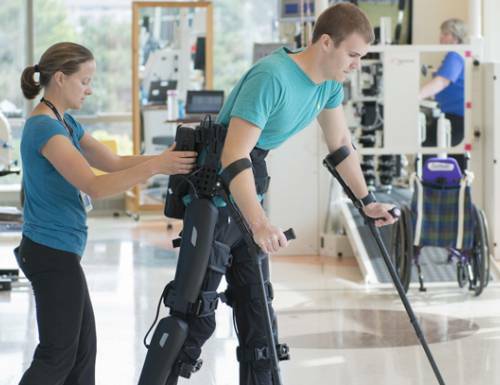 Physical therapy to improve or maintain mobility and balance. Speech therapy to help with nonverbal communication and social skills. Surgery for severe scoliosis or other joint deformities. If your child lives with the effects of Rett syndrome, they need the support and care of a team of experts who understand this complex condition. 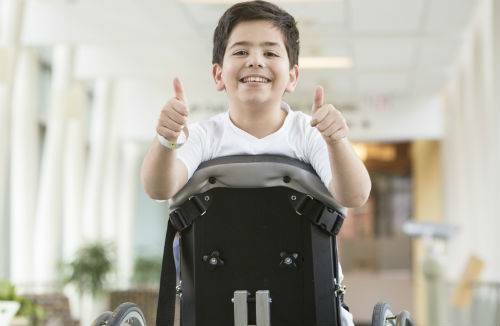 To give your child their best chance at leading a typical, active life, teams at Gillette Children’s Specialty Healthcare organize treatment programs around the complex conditions that accompany Rett syndrome. At every stage, you and your child will work with internationally recognized experts in a family-centered environment. One of the region’s largest teams of complex pediatrics, pediatric rehabilitation medicine specialists, pediatric orthopedics, neurologists and neurosurgeons. Our close collaboration with groups such as the International Rett Syndrome Foundation and the Midwest Rett Syndrome Research Association. 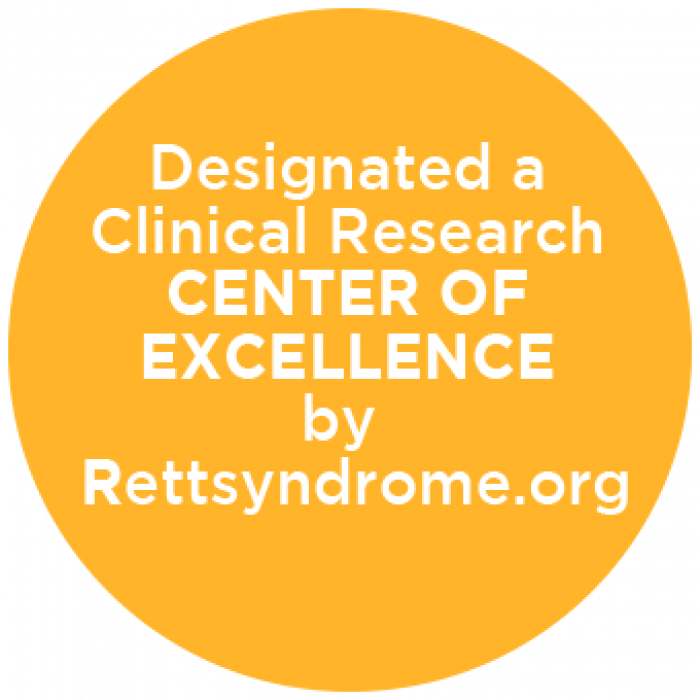 One of just 14 U.S. hospitals designated a Clinical Research Center of Excellence by the Rett Syndrome Foundation. 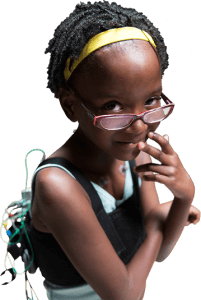 Additionally, girls and women who have Rett syndrome need typical primary care services. 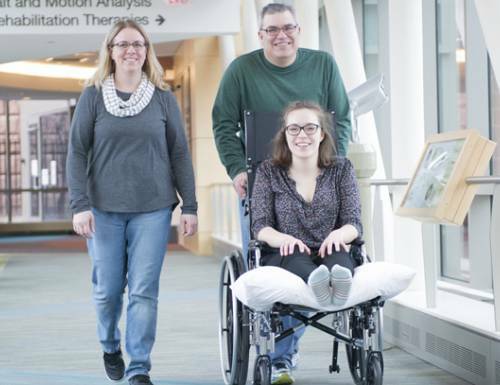 Health care providers at Gillette work with primary care doctors and gynecologists in the community to meet the overall health care needs of children and teens who have Rett syndrome. Drawing on all these areas of expertise, we work together to test, diagnose and develop treatment plans for each child. 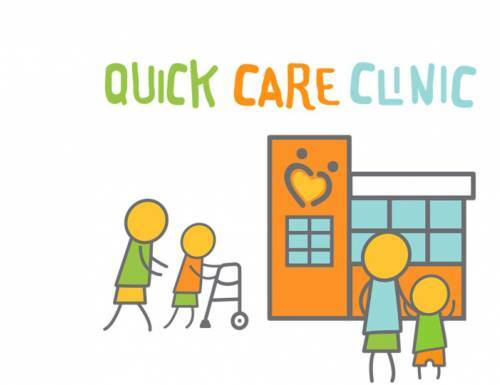 Our team approach lets us meet your child’s needs for specialized health care, often during a single visit at one location. 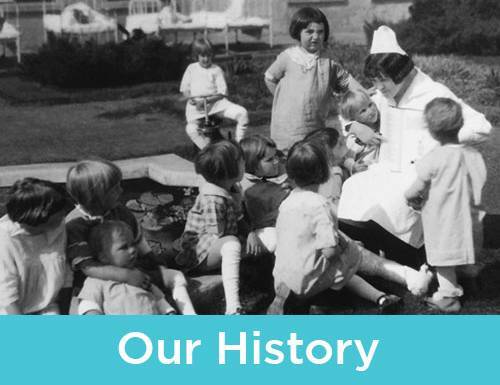 Our goal is to provide your family with the information you need to make informed health care decisions. At Gillette, children under age 16 who are diagnosed with Rett syndrome usually receive treatment at our St. Paul Phalen Clinic. 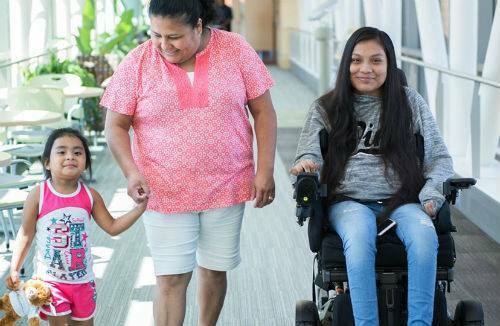 Adults and teens age 16 and older receive care at our Phalen Clinic. We help your family determine which location is most appropriate. As a Clinical Research Center of Excellence, we strive for optimal clinical management of patients who have Rett syndrome and our goal is to develop reliable, sensitive outcome measures for clinical trials.